The recent reduction in post-secondary programs and services in the Lakes District region resulted in a community wide response. 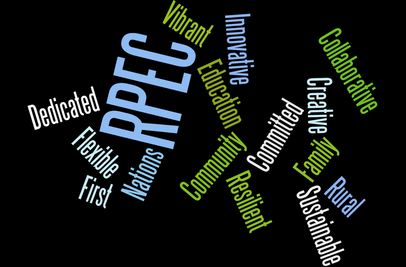 Subsequently, RPEC was formed to determine strategies for addressing the educational and service needs for the Lakes District. For more detailed information, please see the attached Socio-Economic Impact Assessment. With strong local support in place, the Rural Post-Secondary Education Committee (RPEC) was formed and has secured the funds necessary to develop a full business plan for a Rural Post-secondary Education Pilot Project. This model will look to retain and strengthen local post-secondary and family service delivery offerings. It will build on the innovative practices that were in place and explore models of local governance in order to ensure accountability and sustainability of service. First steps will be to establish a meaningful community engagement process and gain a public post-secondary partner.